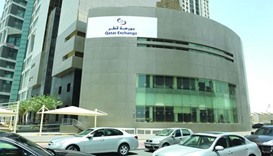 Stronger buying interests in the real estate sectors notwithstanding, the Qatar Stock Exchange on Tuesday settled overall in the negative terrain. Foreign funds’ strong buying interests led the Qatar Stock Exchange make huge gains of 373 points to surpass the pre-blockade levels by a wide margin last week. 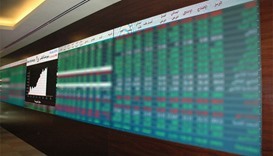 The Qatar Stock Exchange on Tuesday retreated below 9,200 levels mainly dragged by telecom and banking equities. 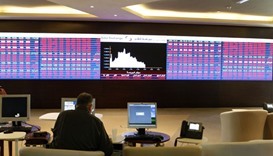 The Qatar Stock Exchange on Wednesday continued to remain under buying influence, albeit at lower levels, despite selling pressure in the real estate and insurance counters. 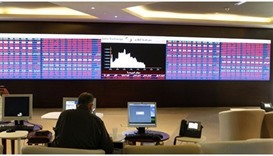 Increased buying interests from foreign funds and local retail investors on Monday drove the Qatar Stock Exchange up to surpass 8,900 levels. 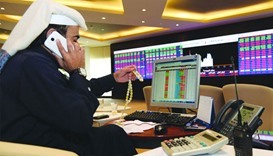 Strong buying interests of foreign funds and the bullish outlook of their domestic counterparts on Wednesday helped the Qatar Stock Exchange drive through positive trajectory, albeit at lower levels. 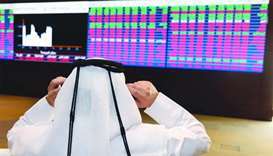 The Qatar Stock Exchange continued to be under bearish spell for the second day on Thursday, mainly owing to increased selling pressure from foreign funds. 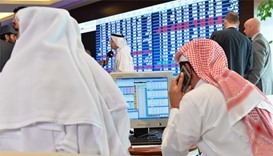 The Qatar Stock Exchange on Thursday witnessed profit-booking pressure, particularly from non-Qatari individuals and foreign funds, and settled lower but continued to remain above 9,000 levels.